SEOUL -- Actress Song Hye-kyo will return to the small screen, two years after the 36-year-old captured Asian countries with her role in the 2016 hit drama "Descendants of the Sun." 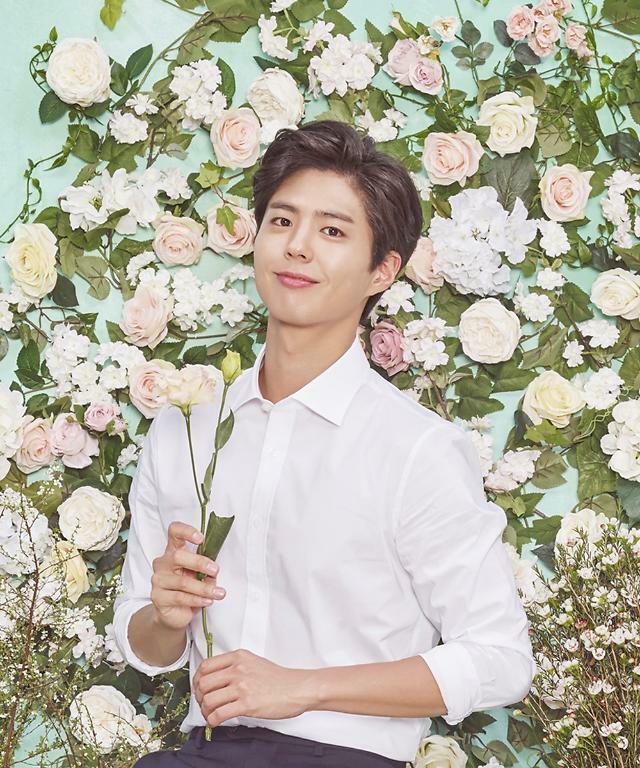 Bon Factory, the creator of the cable TV romance drama "Boy Friend" (working title), said in a statement on Monday that Song would co-star in the drama with Park Bo-gum, a popular actor who gained fame in the 2015 cable TV drama "Reply 1988." depicts a romantic story between the daughter of a politician who lives a confined life and an ordinary man. Song got married to Song Joong-ki who appeared in Descendants of the Sun in October last year. In December 2017, the actress made her first public appearance to accompany South Korean President Moon Jae-in at a state dinner hosted by Chinese president Xi Jinping.